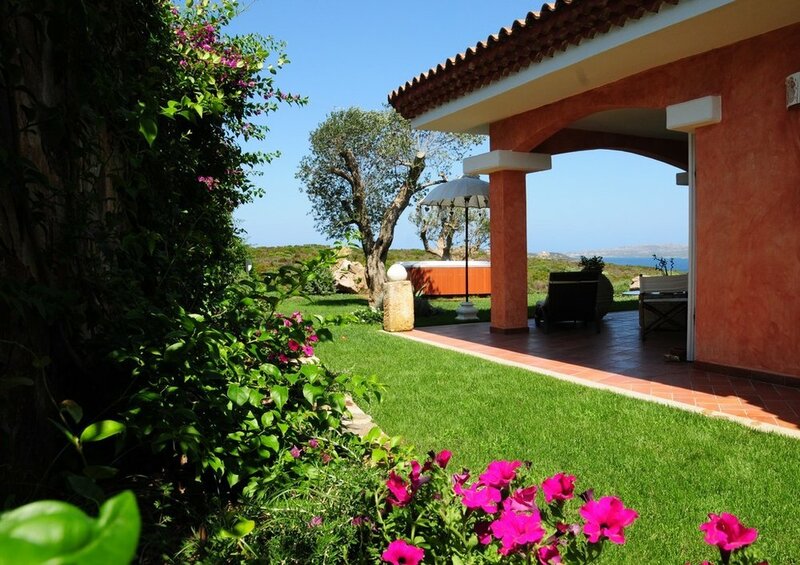 Located in the heart of Costa Smeralda, our villas make it easy to reach the wonderful Maddalena Archipelago, the most popular clubs & beaches in the area, or renowned spots such as Porto Cervo and Porto Rotondo. We will always be available during your stay to give you everything you need. as well as outdoor and indoor spaces of the highest standard.